Christmas is just around the corner, and it’s a great time to celebrate some of the most important things in our lives: family, friends, and health. 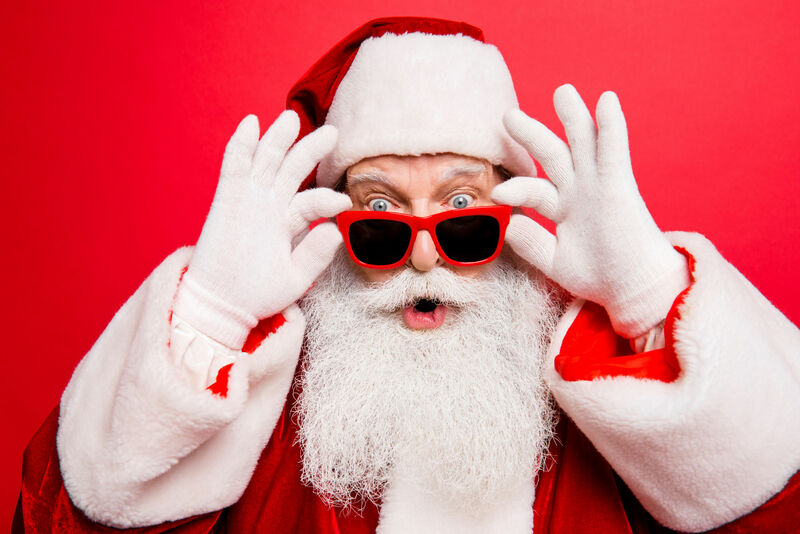 Speaking of health, if you’re running out of ideas for Christmas gifts, you could present your loved ones with a pair of glasses, sunglasses, or contact lenses. Good vision is essential for living a healthy, happy life, and that’s what everyone wants to achieve! First, don’t try to make it a surprise. Not all glasses are created equally, which means that you need a prescription to buy them. If your son is struggling to read the board at school or if your mom is showing signs of presbyopia, you need to find a pair of glasses or contact lenses to correct their vision problems. When was the last time your loved one had their vision tested? Comprehensive eye exams test visual acuity, refraction, and intraocular pressure—all important aspects to consider when choosing glasses or contact lenses. When was the last time he or she had their vision tested? Here’s an article that explains how often children, adults, and seniors should see the eye doctor. Finally, try to find eyewear that suits the recipient’s face and style. Here a few questions to help them make a decision: Do you prefer warm or cool colors? Would you like a round or rectangular frame? Whatever you’re looking for, you can find it at Texarkana Eye Associates because we carry a wide variety of frames. If your loved one is into skiing, give preference to glasses with anti-reflective coating (AR) because they reduce glare and “ghost” images caused by reflections on the lens. Also keep in mind that snow blindness is a real thing, and is totally preventable as long as you use proper eyewear. Sunglasses make great Christmas gifts for those planning a few days at the beach. Prolonged exposure to UV radiation can harm your eyes, so look for pairs that provide UV protection. At Texarkana Eye Associates, we go the extra mile to educate people on how to properly care for their vision. If you need any help to book a comprehensive eye exam or to find the right pair of glasses, contact us through our website or by calling us at (903) 838-0783.